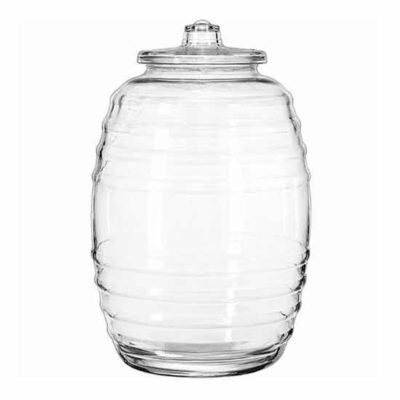 We carry cooking products for your party or catering event to save you an extra stop! 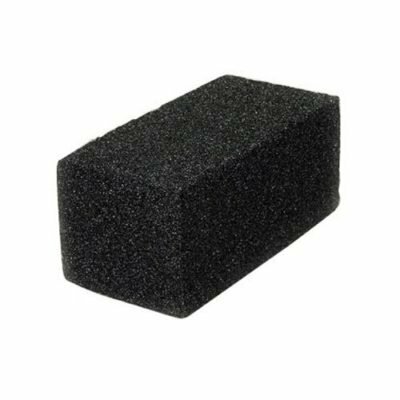 We carry quite a few items that you might not expect! 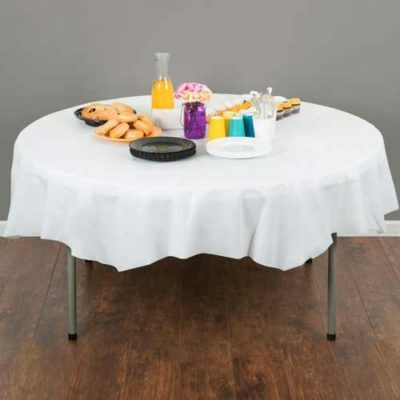 The average chef and professional caterer will both will enjoy all of the extra products we carry! 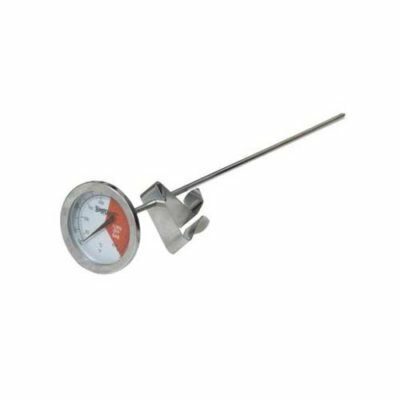 Check out our seasoning injectors and cooking thermometers to help you fix a gourmet feast! 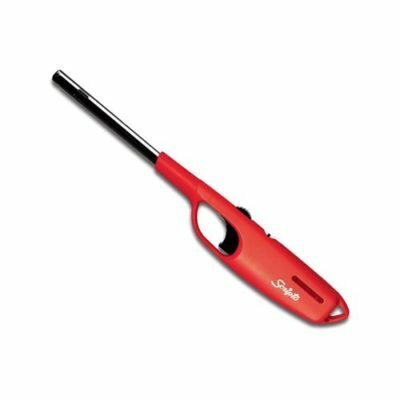 Do you need Sterno fuel to keep the food hot? 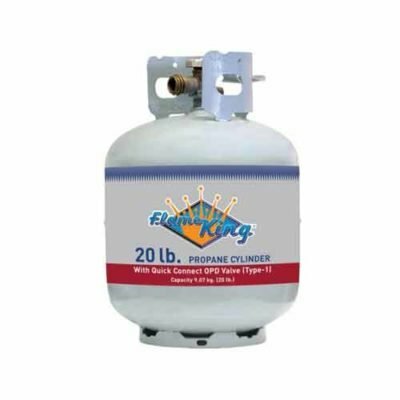 We keep the price LOW so you can stock up for your holiday party. 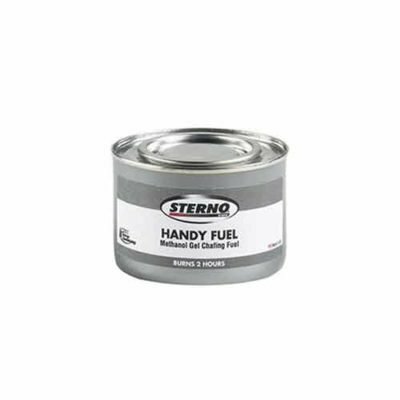 In addition to that, customers who rent our chafing pans get 2 cans of Sterno fuel for free with each rental! 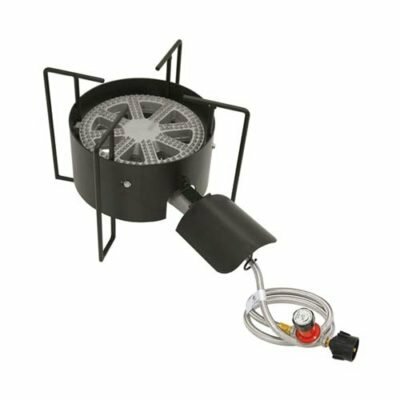 For the backyard enthusiast we sell outdoor cook stoves, and brand new propane tanks for the BBQ. 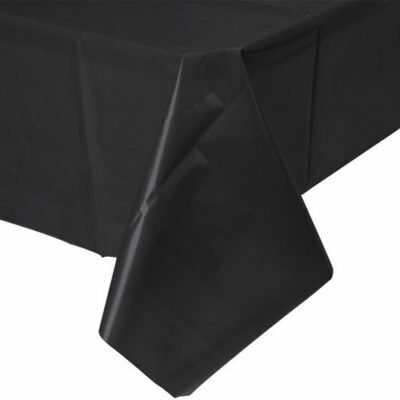 And finally we have plastic table covers in 2 sizes in both black and white for the finishing touch to your event.